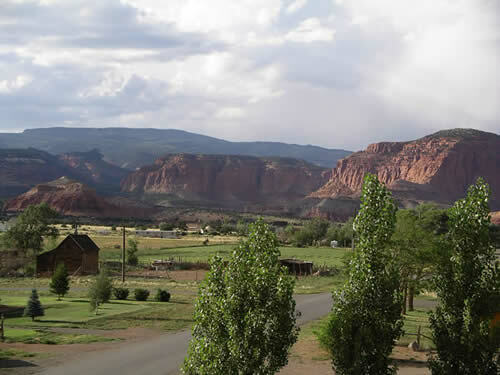 Located in the heart of Torrey, Utah, the Schoolhouse Bed & Breakfast Inn is the place where Capitol Reef meets Comfort! 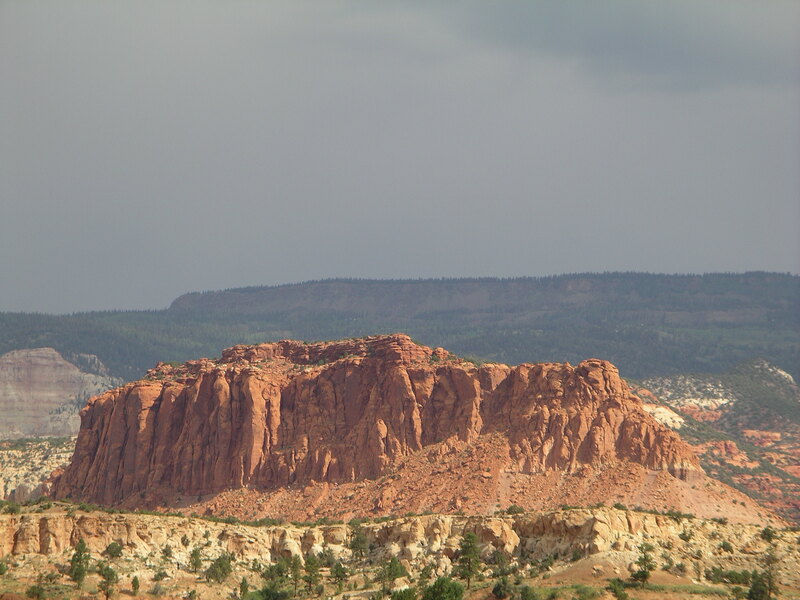 Capitol Reef National Park is just 5 minutes away on Scenic Highway 24. Enjoy unspoiled breathtaking vista's and spectacular rock formations in all directions as you drive or hike through this incredible place. Capitol Reef has the clearest and cleanest air in our nation, and you'll notice the difference as take in a deep breath and view panoramas hundreds of miles. To the north is part of Fish Lake National Forest. 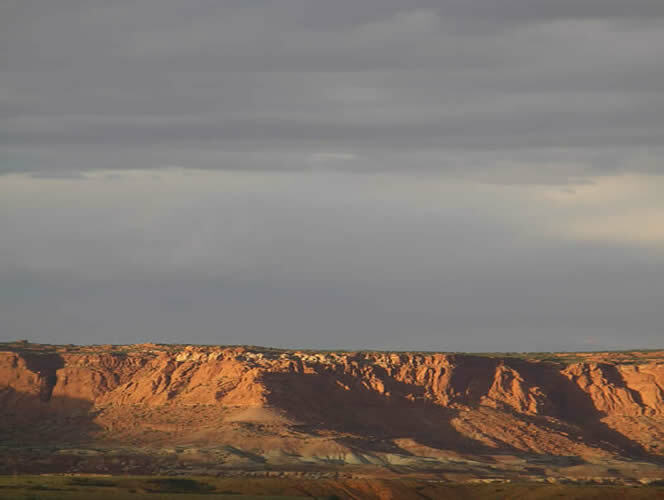 It offers unmatched hiking, biking, fishing, and camping sites, along with amazing views of Capitol Reef National Park. To the south is part of Dixie National Forest. It also offers spectacular views of the National Park, as well as great fishing, biking, hiking, and camping. This is a fascinating geological formation just southeast of Torrey. Only five minutes into the park you will find Fremont Indian Petroglyphs that are hundreds to thousands of years old! Views of the striking Moenkopi and Windgate formations are seen from the schoolhouse. The Schoolhouse Bed and & Breakfast is in the center of the pioneer town of Torrey, located in a narrow valley between Thousand Lakes Mountain which is part of the Fish Lake National Forest to the north, and Boulder Mountain, part of the Dixie National Forest, to the south.